Brian Head Resort is located in Southern Utah inside the Dixie National Forest and only three hours drive from Las Vegas. 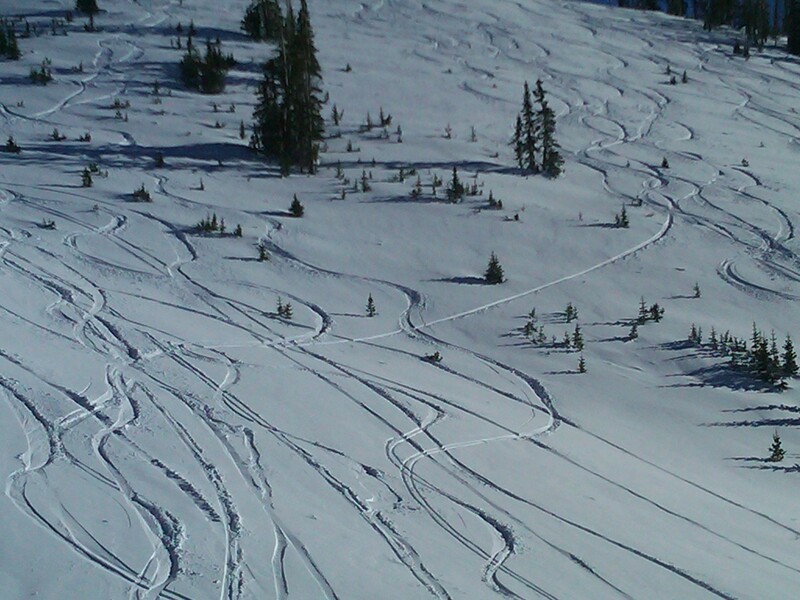 The resort has the highest base elevation in Utah at 9,600 feet with terrain suitable for all ability levels. The ski area is home to spectacular scenery and a laid-back atmosphere. The resort offers family friendly activities including snow tubing and night skiing. The ski area is situated across two mountain peaks and is serviced by two central base lodges. Brian’s Head Resorts lift-served vertical rise tops at 1,320 feet or a hiking vertical rise of 1,548 feet. Rated at 30% beginner, 35% intermediate, and 35% advanced, skiers and snowboarders will find terrain that suits every level and ability. Three terrain parks entertain freestylers interested in progressing their skills. Several restaurants on the mountain. Full-service day spa at the Cedar Breaks Lodge & Spa, with a variety of services ranging from traditional bodywork to energy therapies. On-mountain shopping opportunities, and there are two convenience stores, a liquor store, post office, and real estate offices on the mountain as well. Cedar City has large chain grocery stores and department store shopping, with a smaller grocery store and drug store in Parowan. The Kids Camp offers day care for children ages 6 weeks through 12 years old. Kids Camp also offers affordable all-inclusive packages for children ages 3-12. Two on-mountain ski and snowboard rentals shops; ski and snowboard lessons available through the resort's Winter Sports School,inexpensive lift/lodging packages.